Dr. Jamie Marich, a life-long dancer and musician, entered clinical counseling after working with humanitarian aid in her native Bosnia/Croatia. She is the founder of the Dancing Mindfulness practice. A national-level trainer and consultant on the topics of trauma, addiction, and EMDR, her clinical practice, training company, and consulting business recently reformed as Mindful Ohio, dedicated to promoting mindful attitudes in consulting, clinical work, retreats, and education. As a speaker, Marich is know for presenting the most complex of concepts in practical, relatable terms, with an ease from her years in the performing arts. 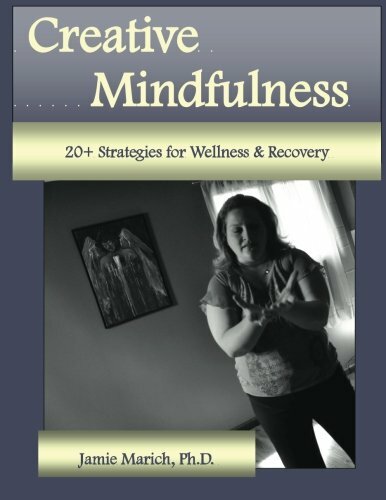 She is the author of "EMDR Made Simple" and "Trauma and the Twelve Steps." In 2012, she released an autobiographical folk album, "Grace of a Woman." Marich is based in Warren, OH.